If you've ever needed to create a PDF on the go, then you know that there really haven't been many options for doing so in the past, but that all changes today - Adobe just released CreatePDF for Android. Using the same PDF creation as Adobe Acrobat, this app allows you to create a PDF on any Android 2.1+ device, including Honeycomb. 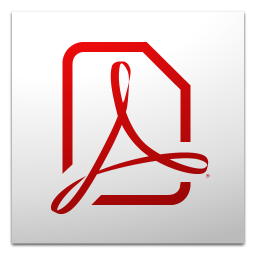 It uses Adobe's online service for file creation, so the process doesn't actually occur on your device - but don't worry, Adobe says that the service does not keep a copy of the original file or the PDF.